Tracks D1 to D3 are bonus tracks. When I finally found a vinyl copy of “Rebel Extravaganza” with my favorite band since the beginning of the ninties, Satyricon I had to get it. It was not cheap, but not “hipster expensive” and it is in excellent shape, mint/new. This is one of the most under rated albums with the Norwegian black metal band Satyricon and I can´t really see why. It is still very much Satyricon, maybe a bit more experemental than the bands three previous full-length albums, but in my world experimental may not be bad by default. This is a over all good album, but some songs stand out a little from the majority. The package, the actual product are really good looking and the thing that some fans may see strange is the look of especially Satyr on the cover and images inside. 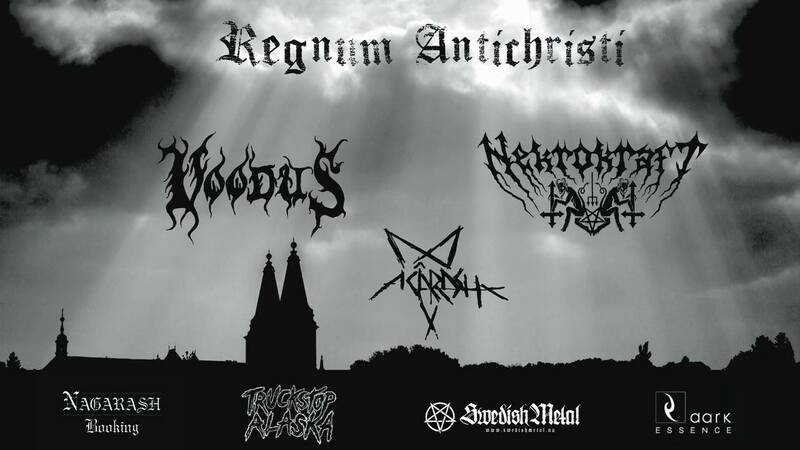 But if you ask me, its great, new thinking in the sometimes narrow minded black metal scene and that is good. This album looks really evil and when it came out especially, new and fresh.